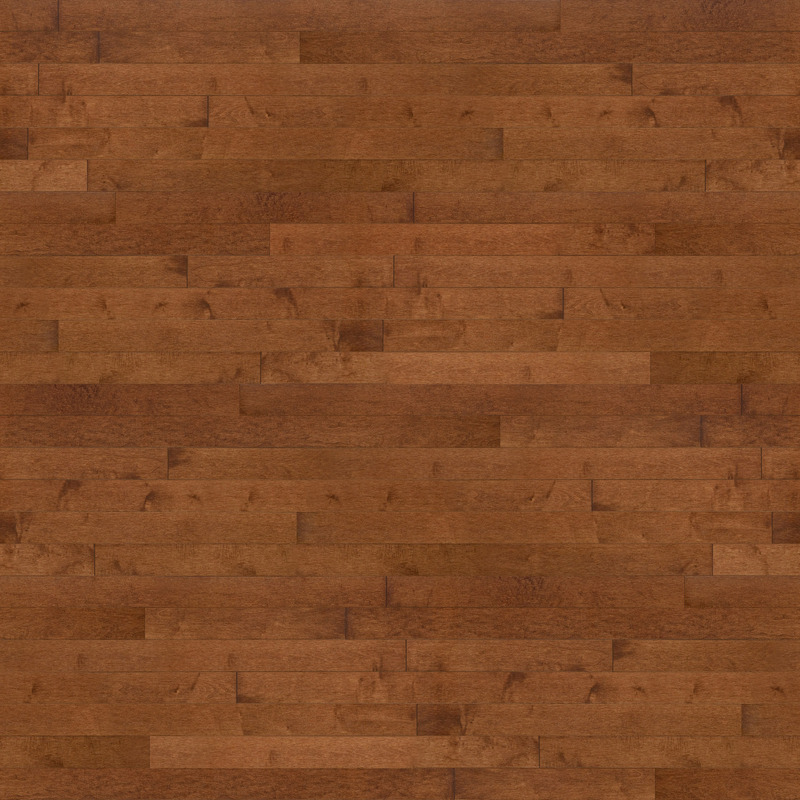 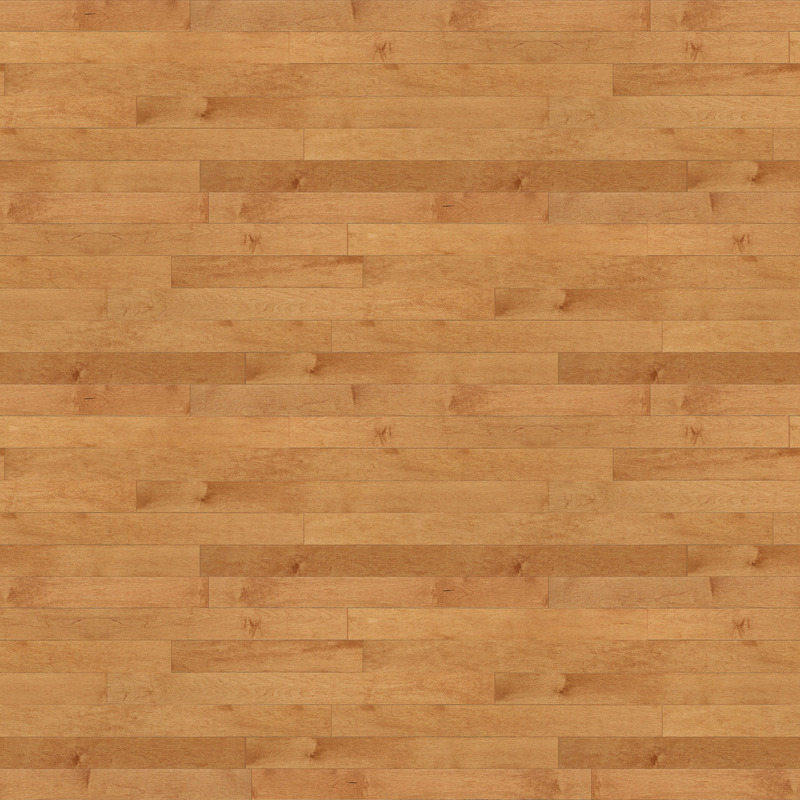 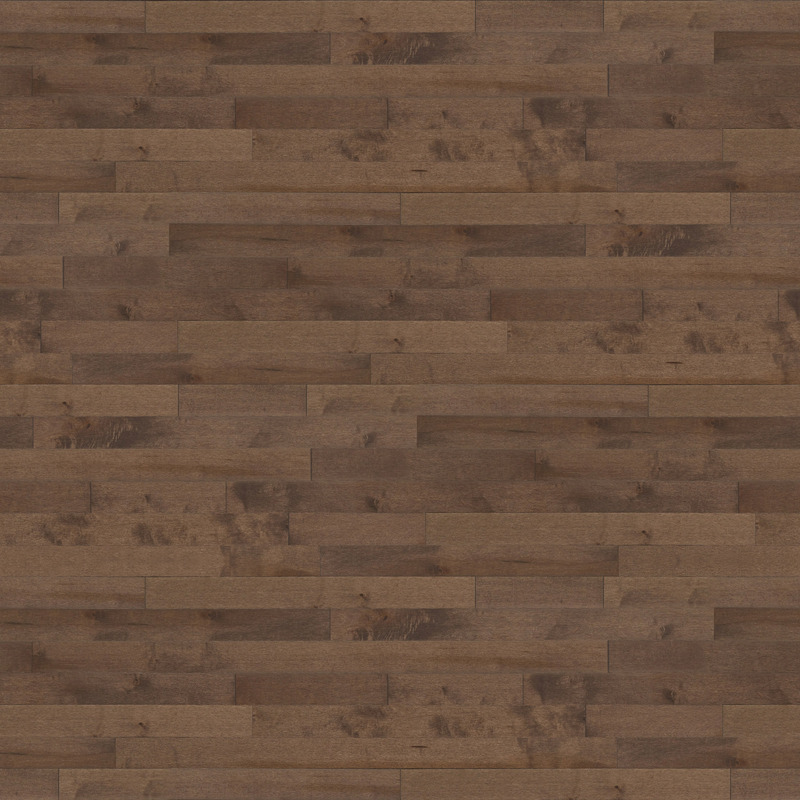 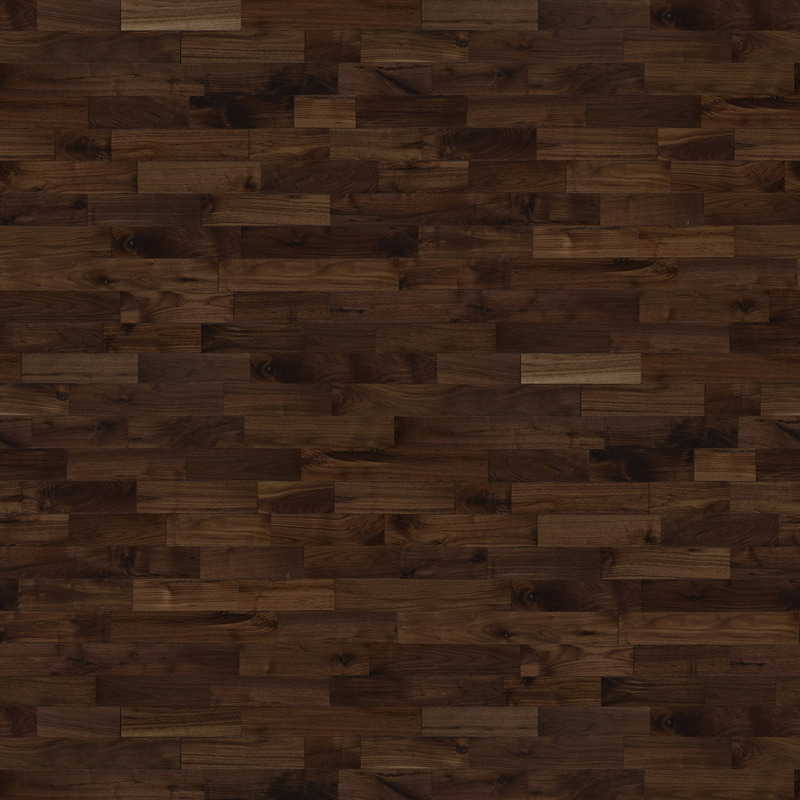 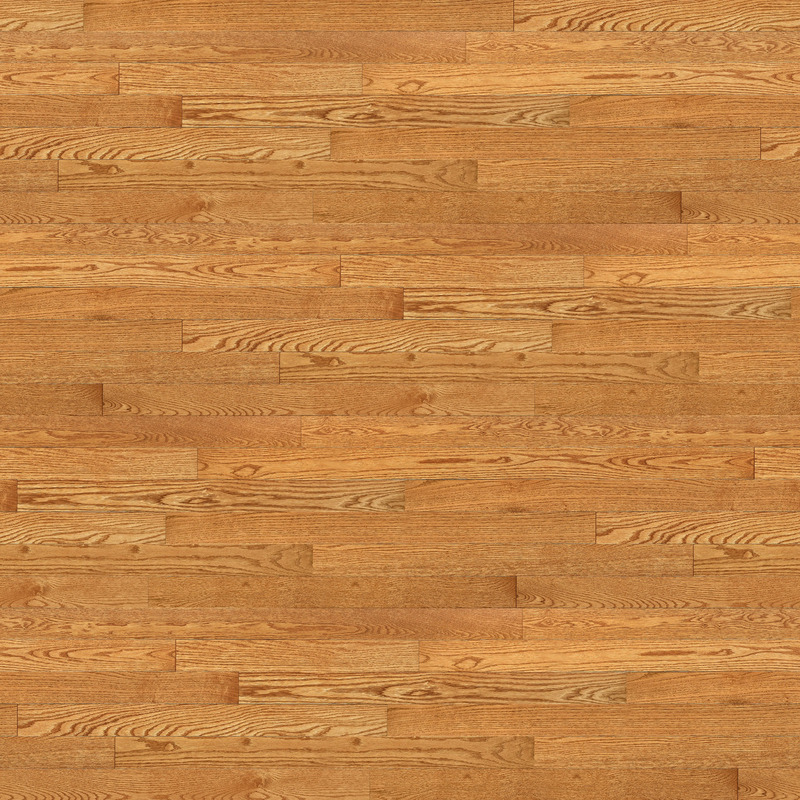 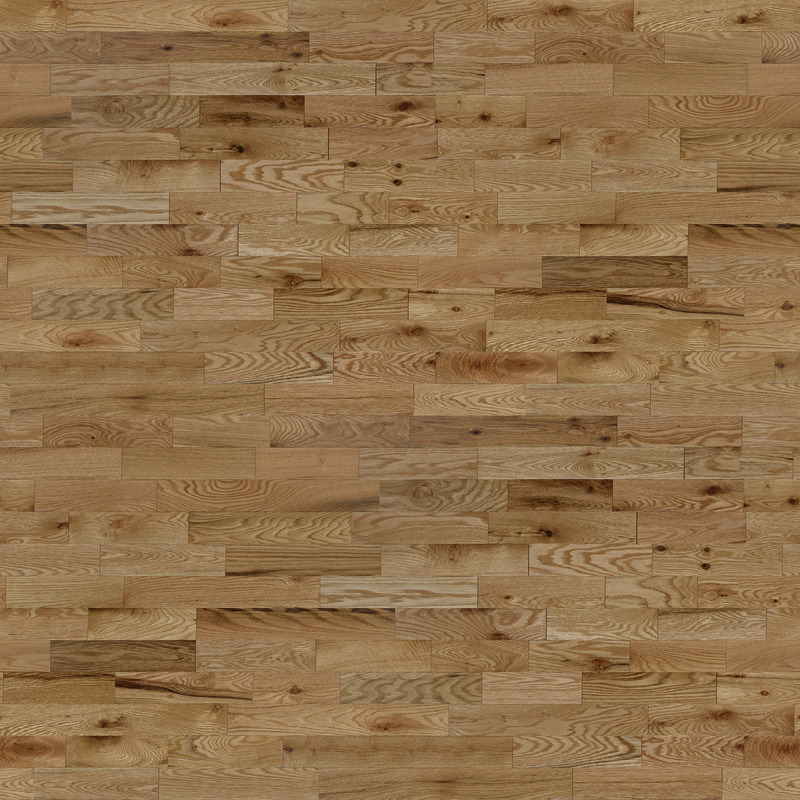 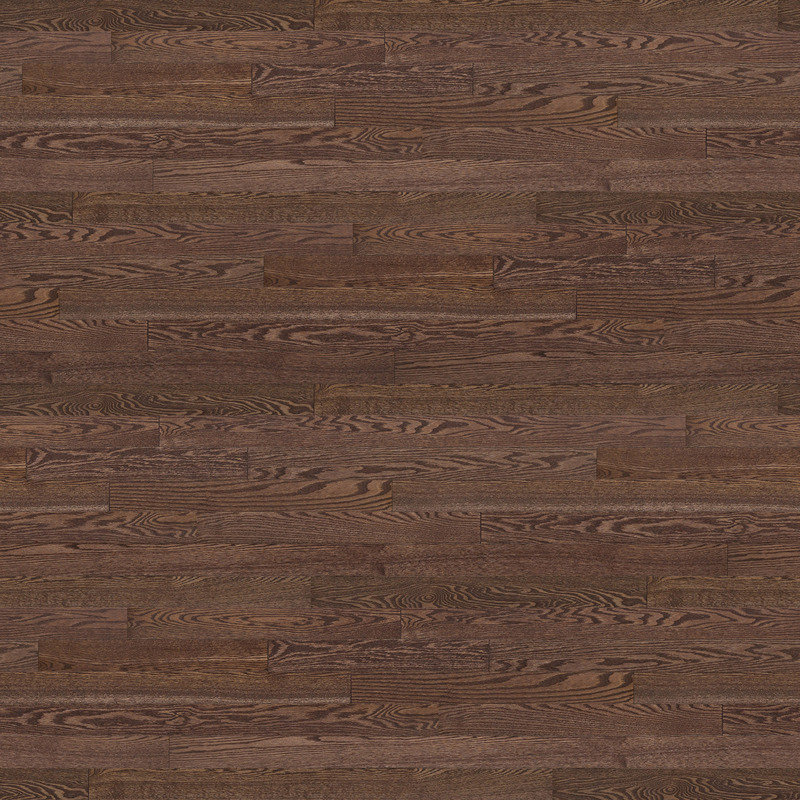 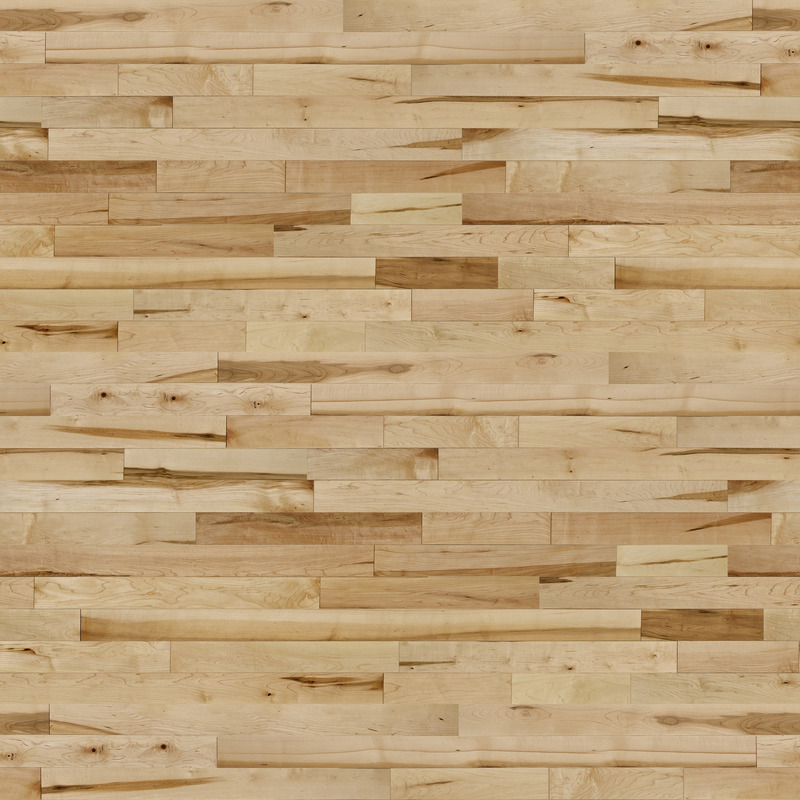 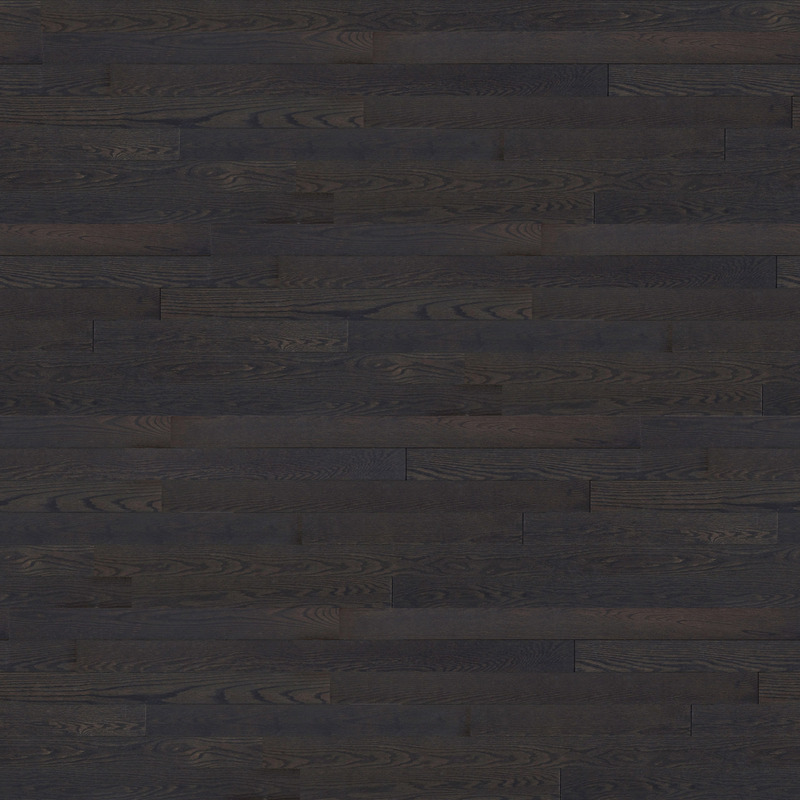 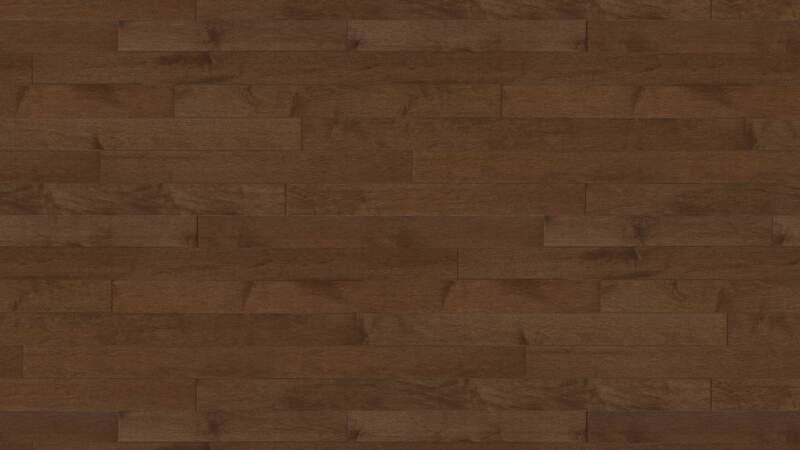 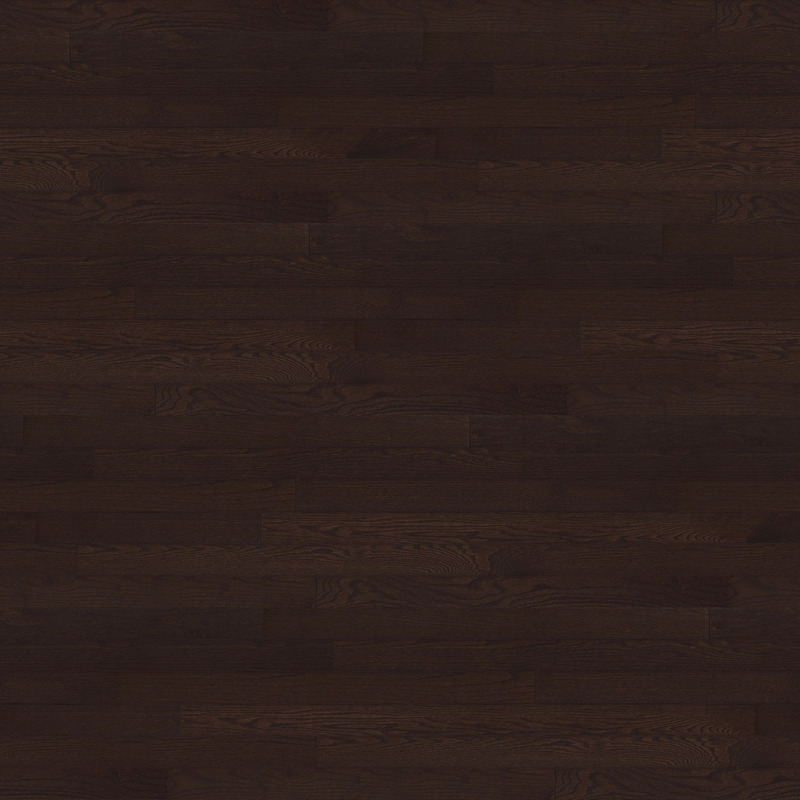 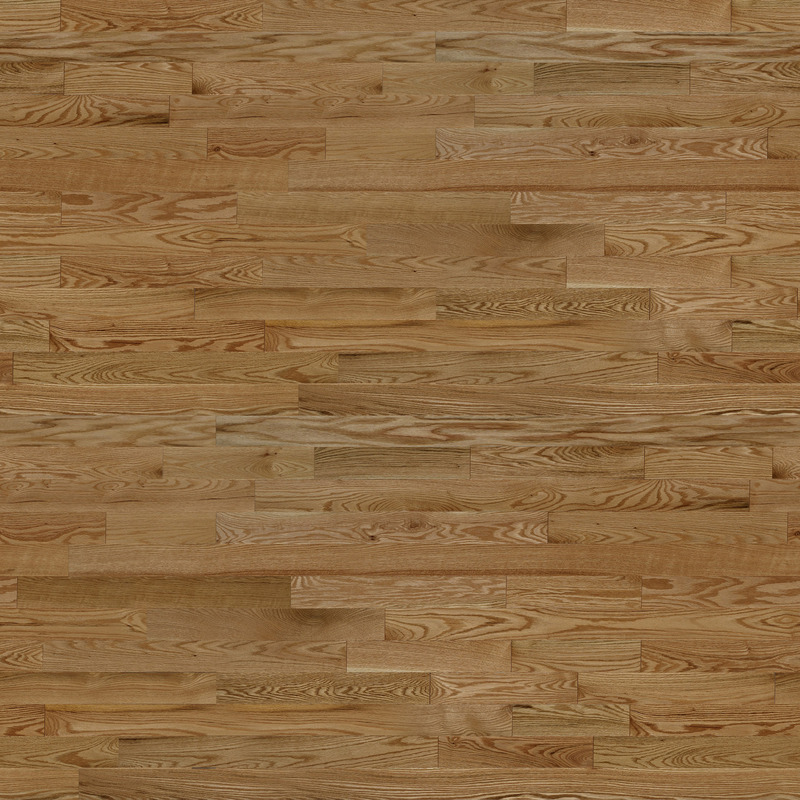 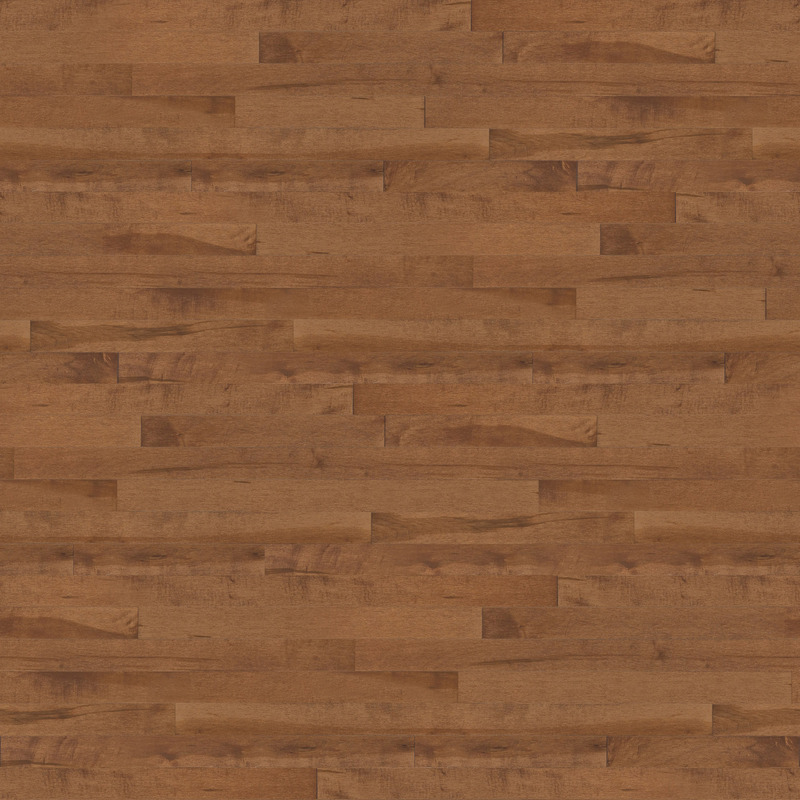 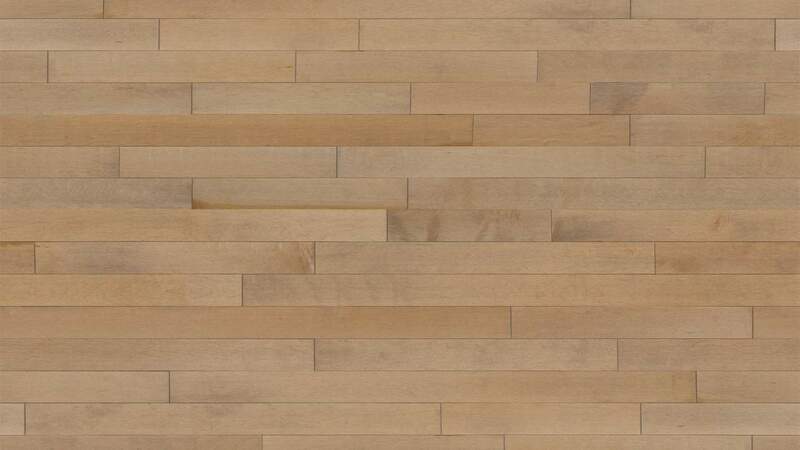 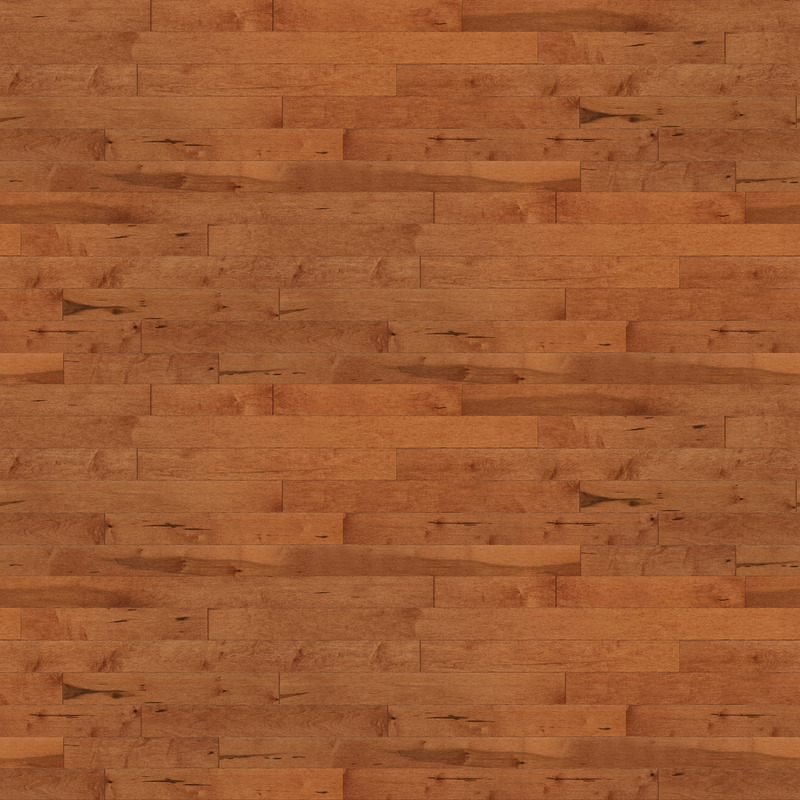 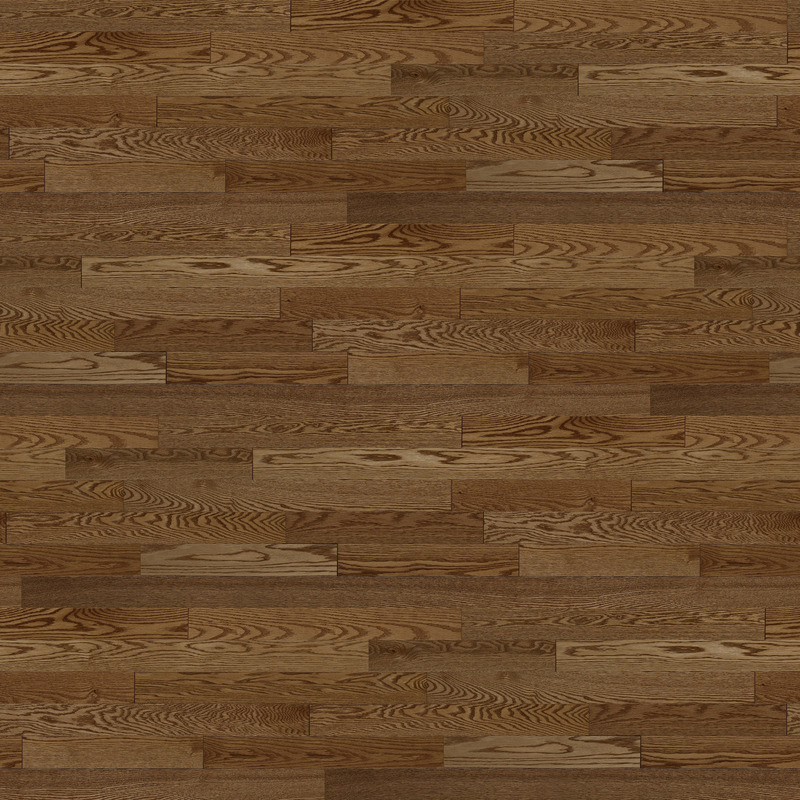 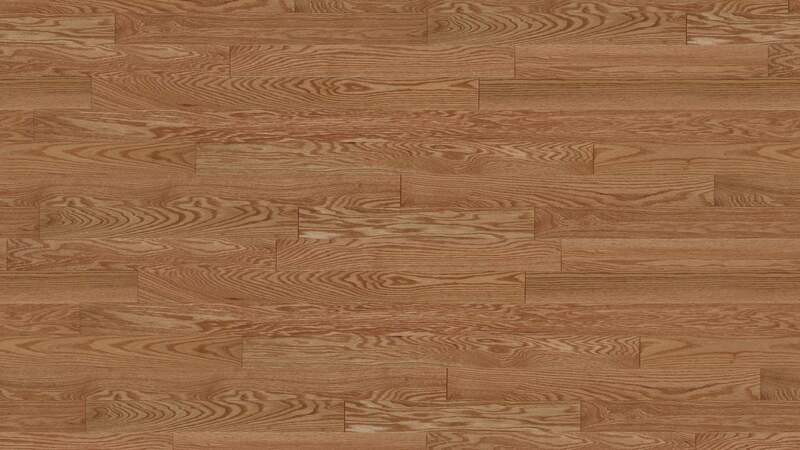 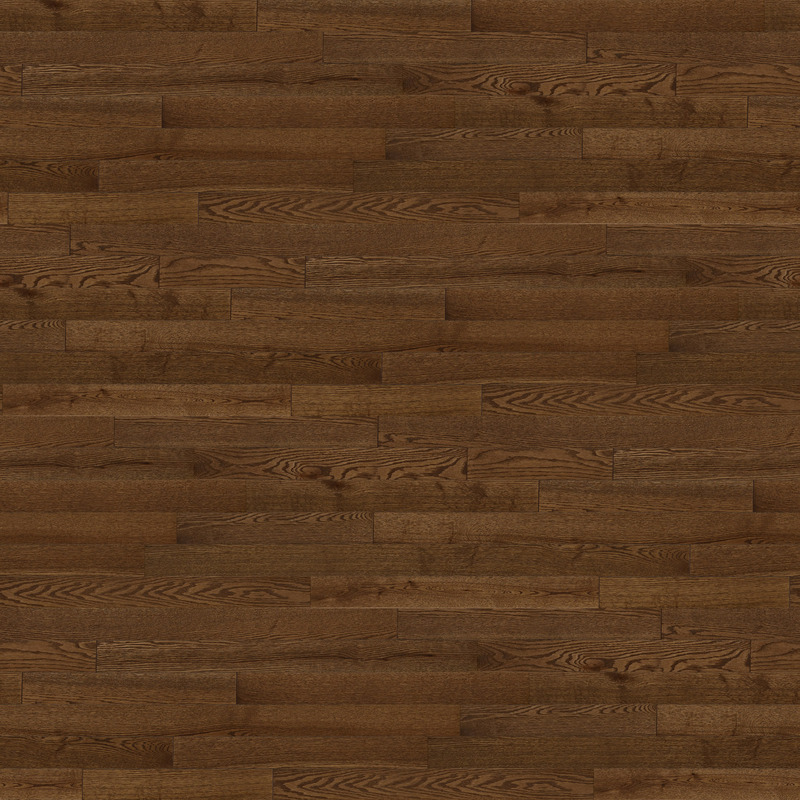 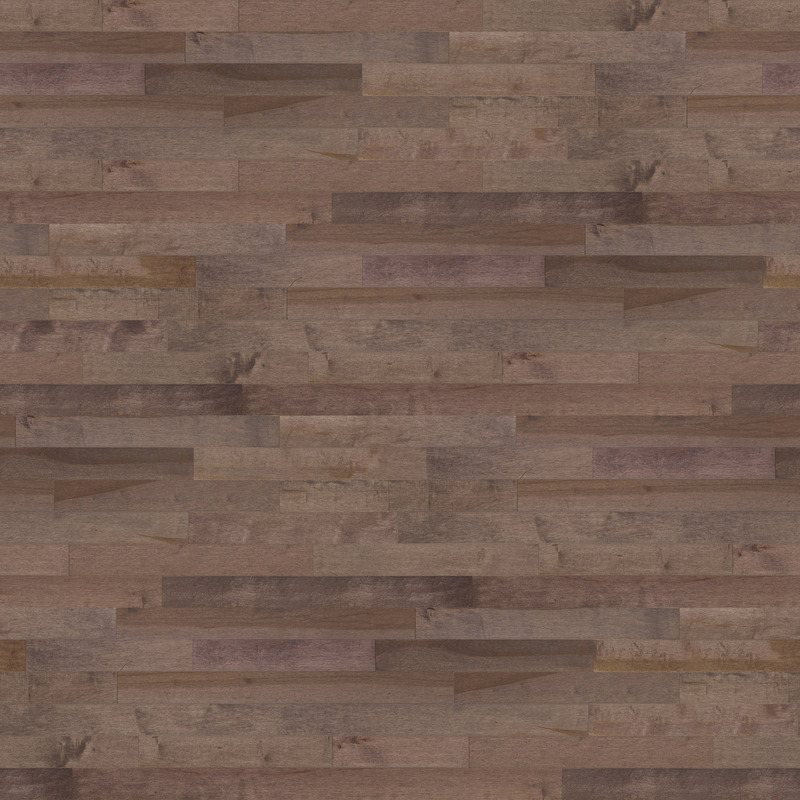 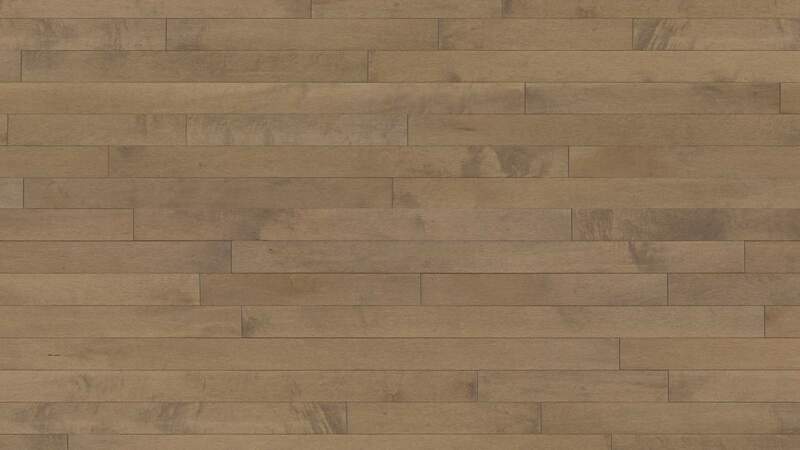 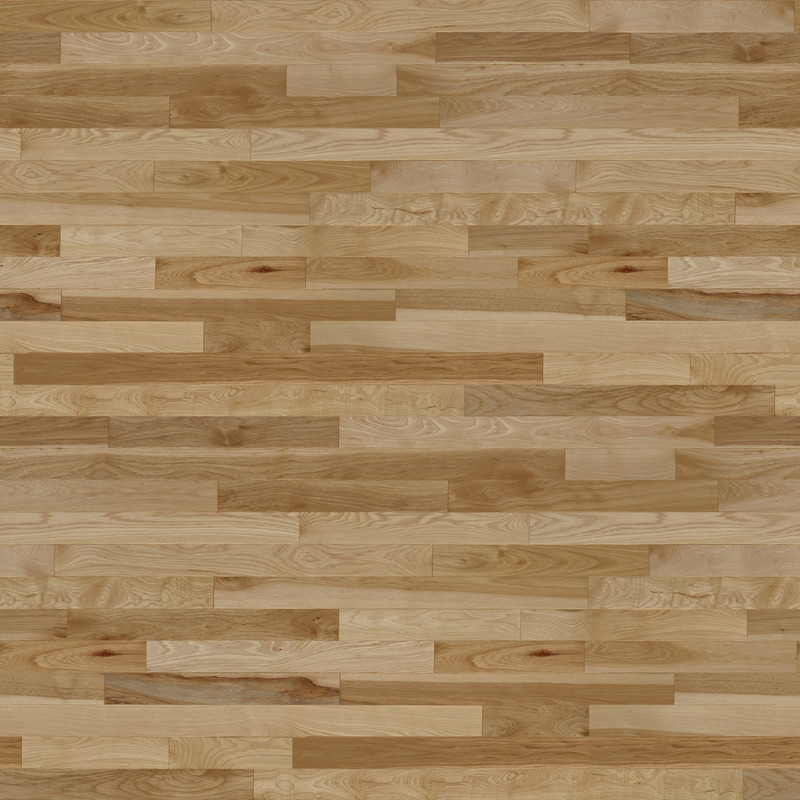 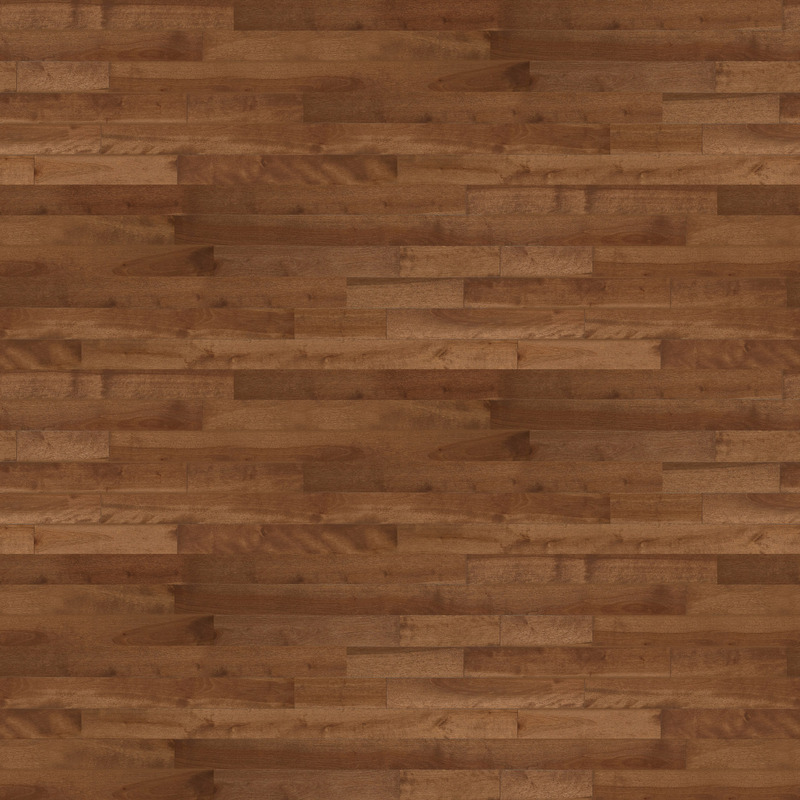 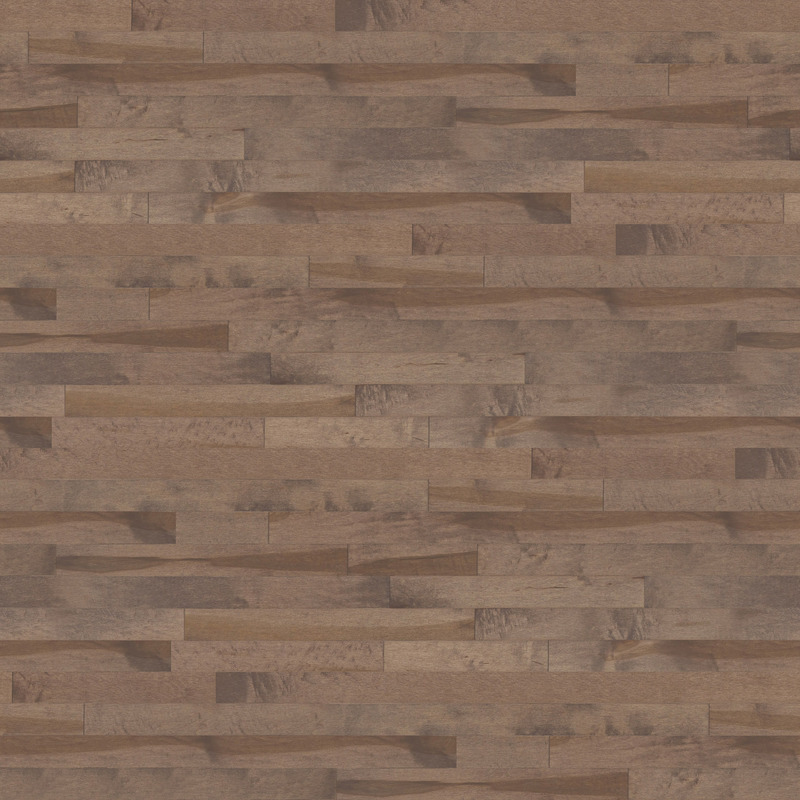 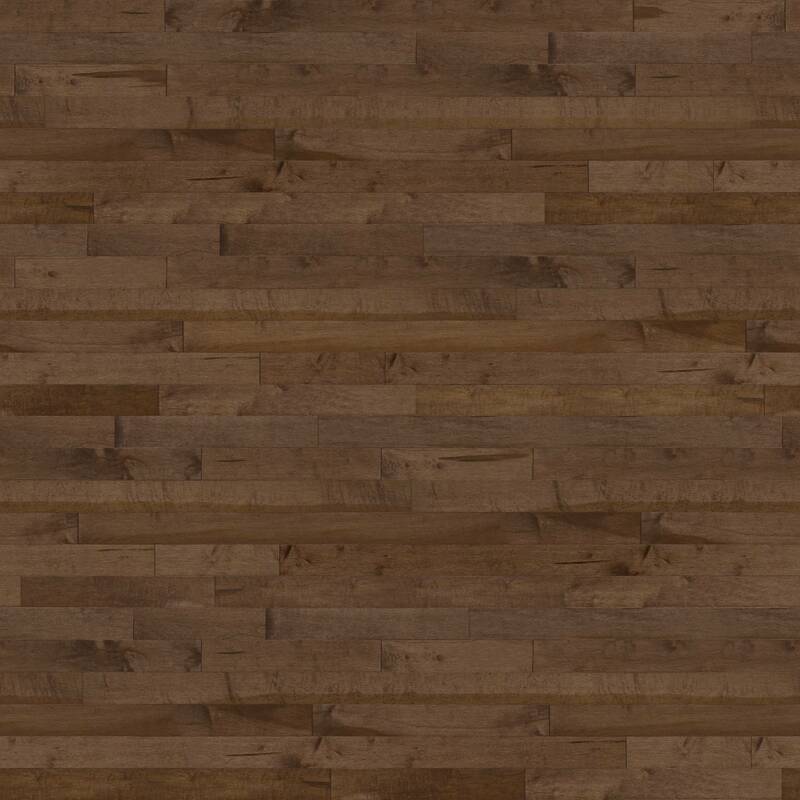 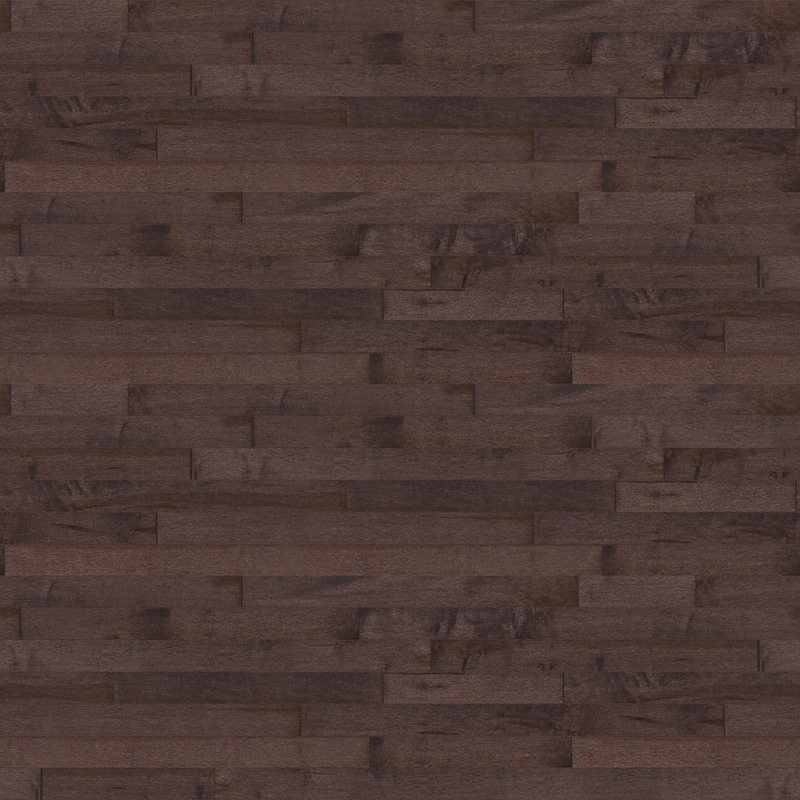 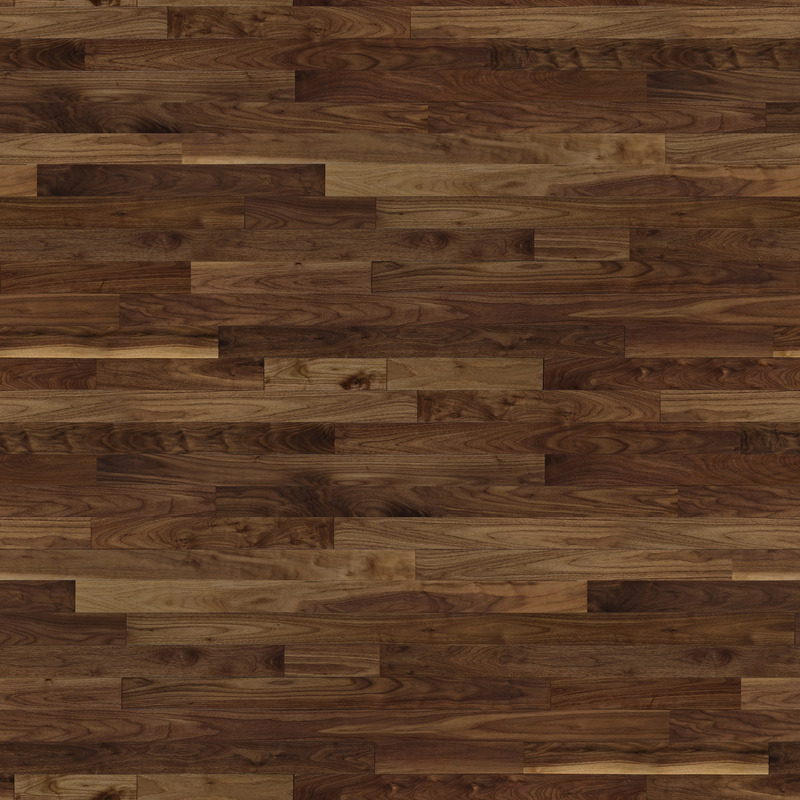 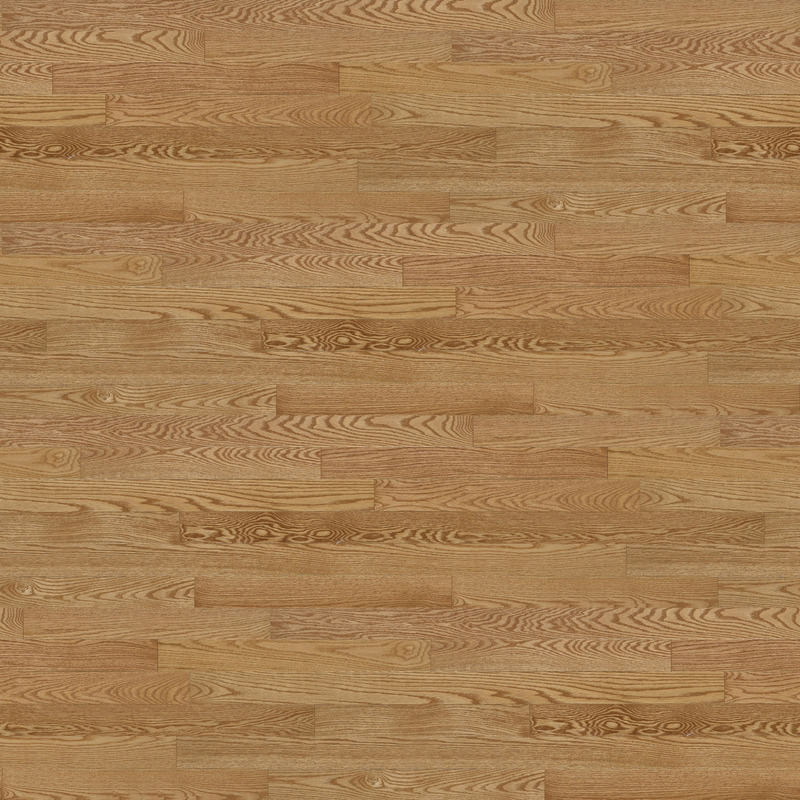 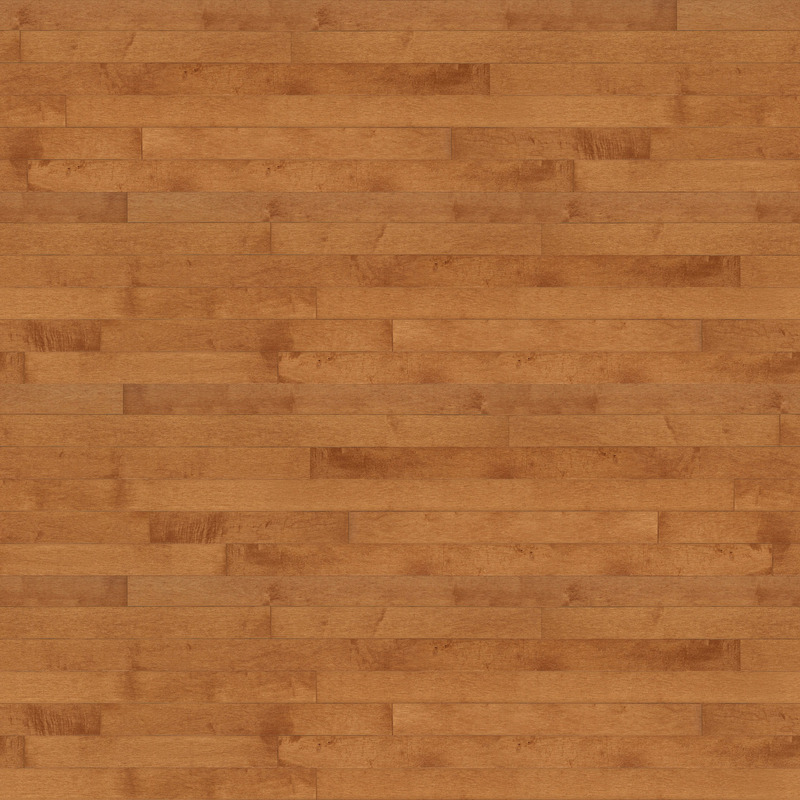 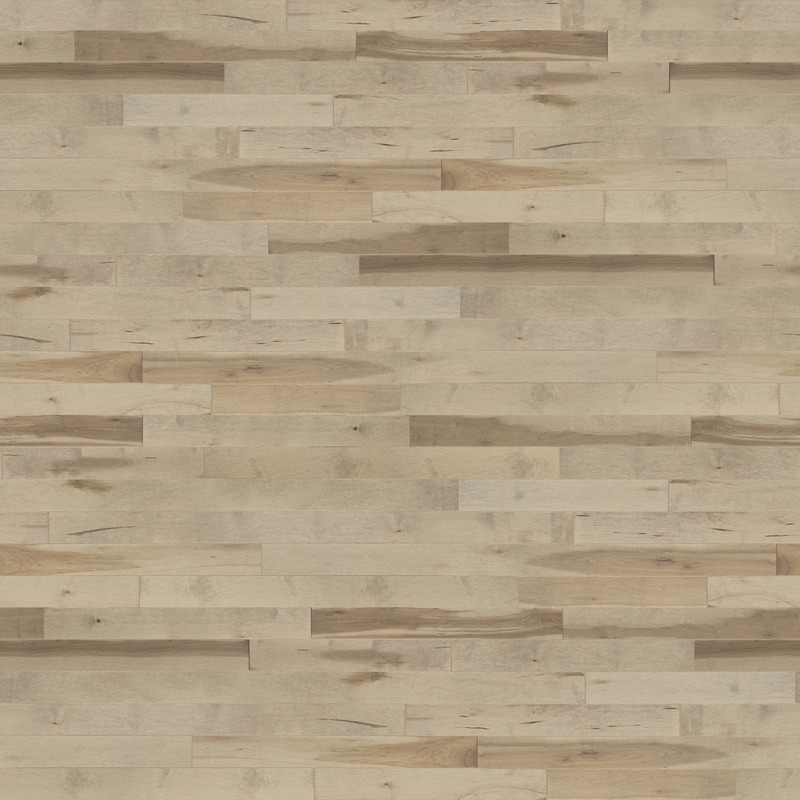 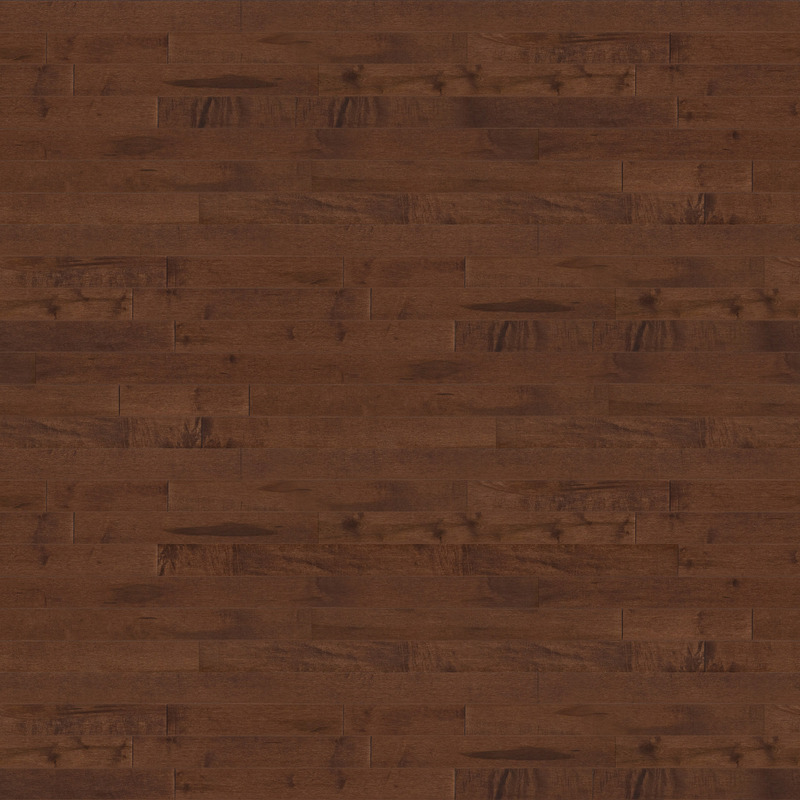 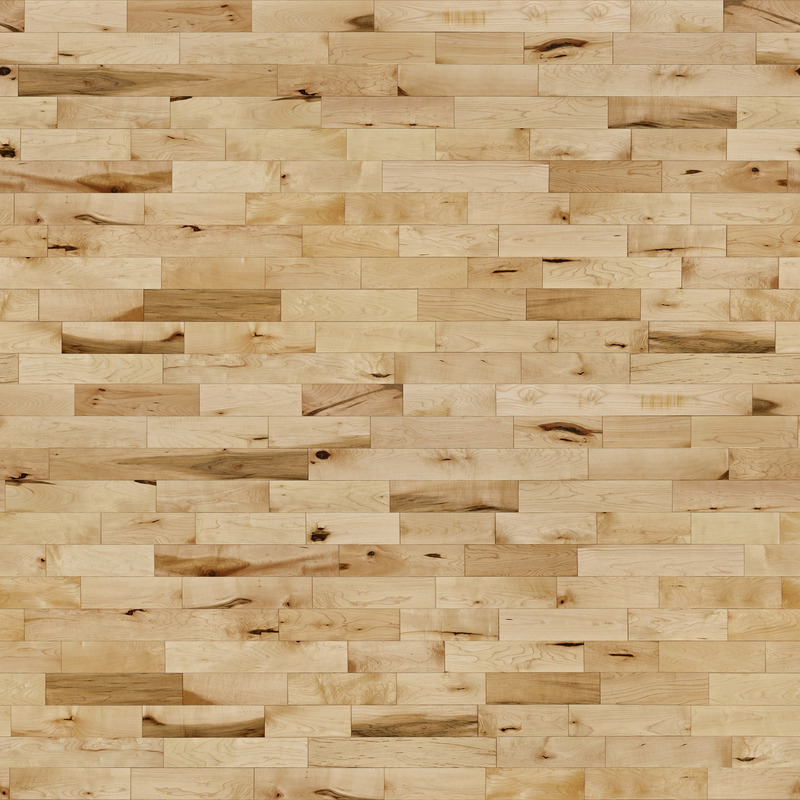 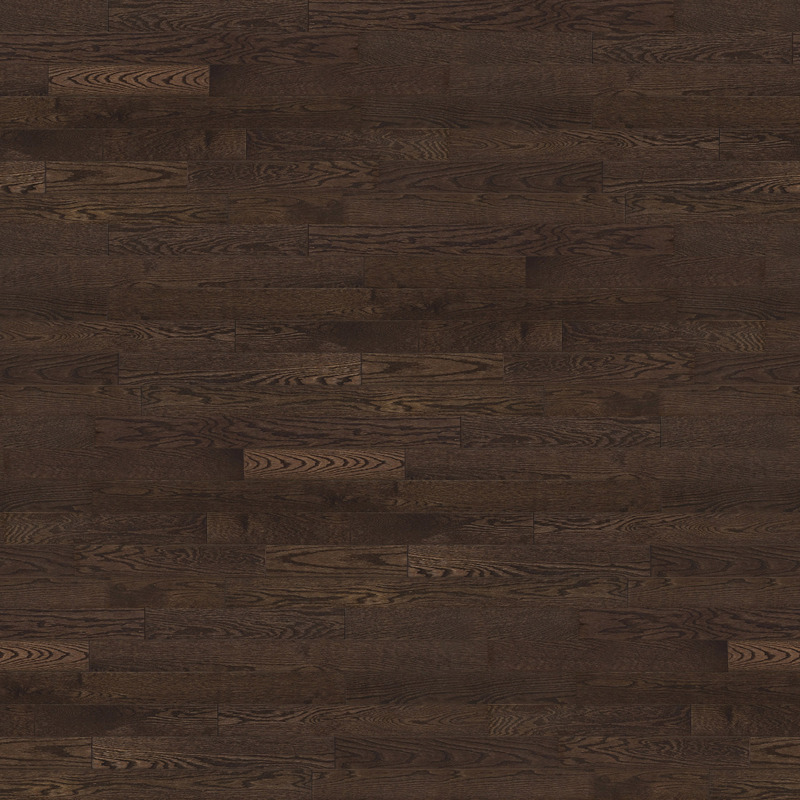 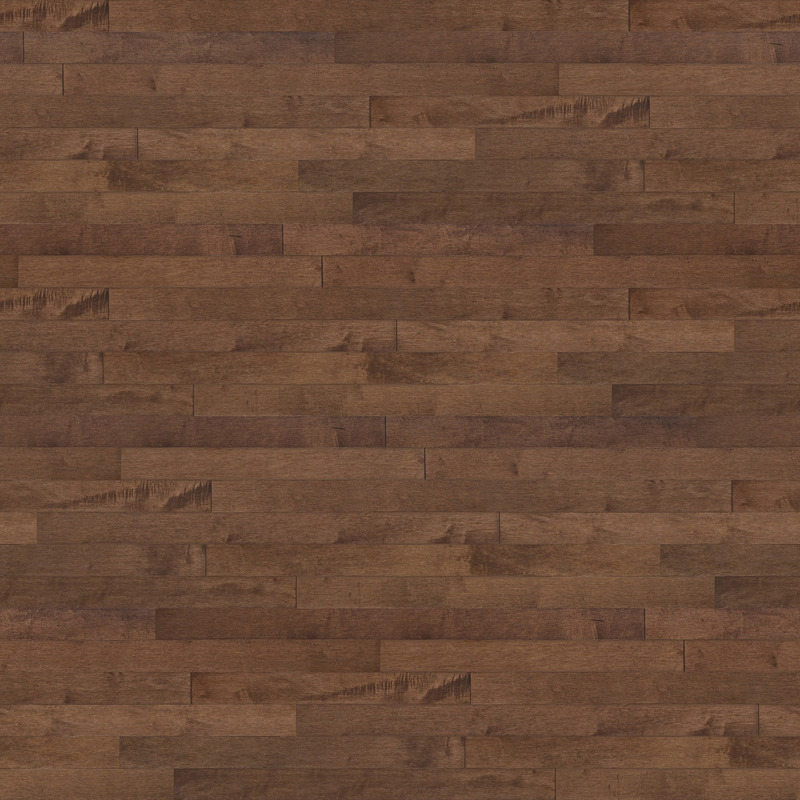 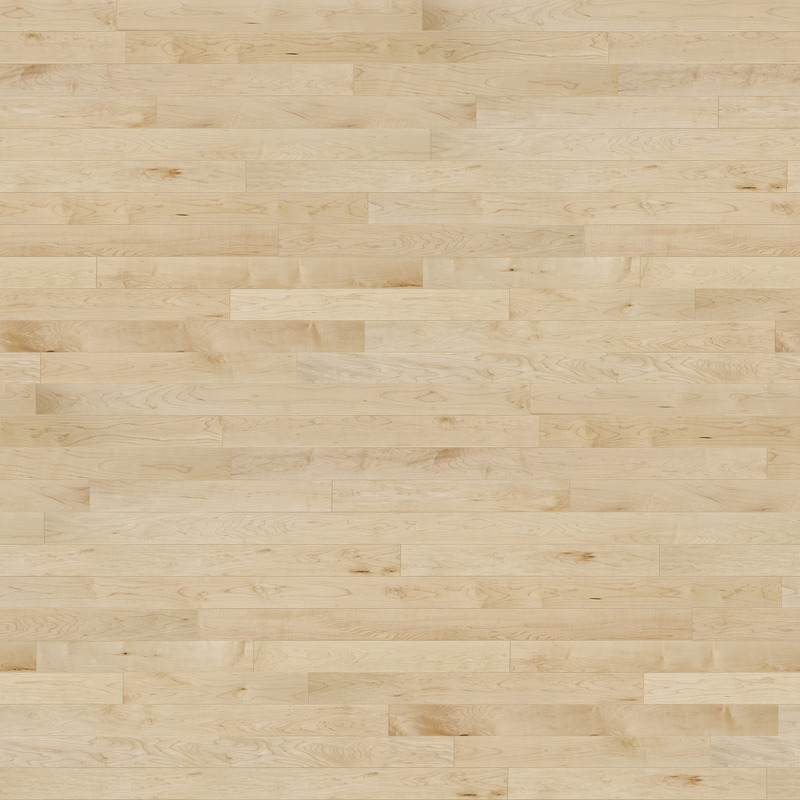 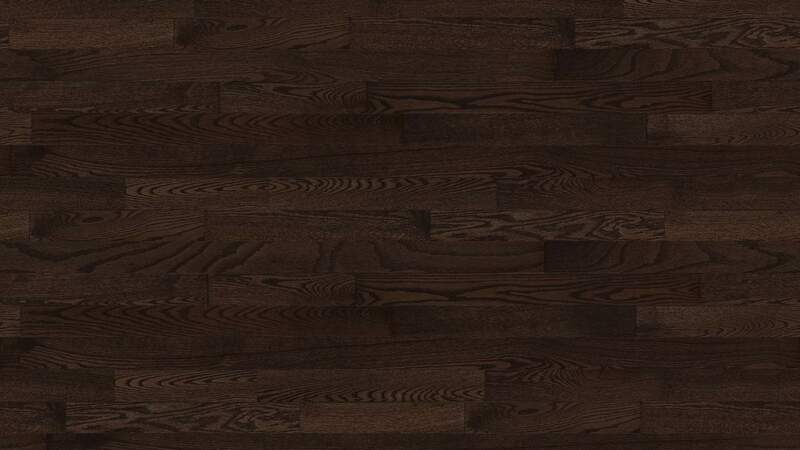 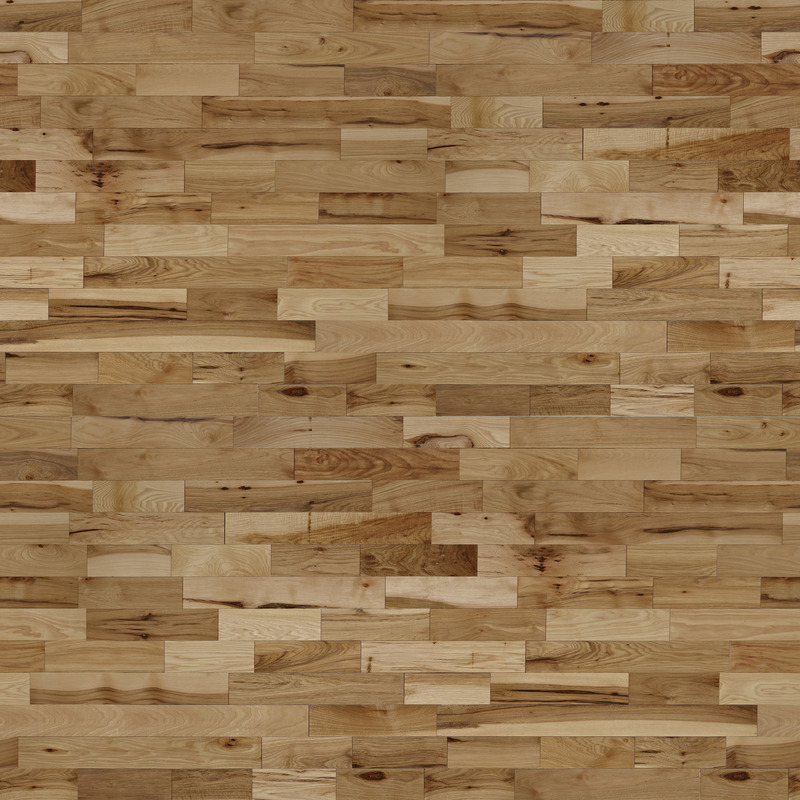 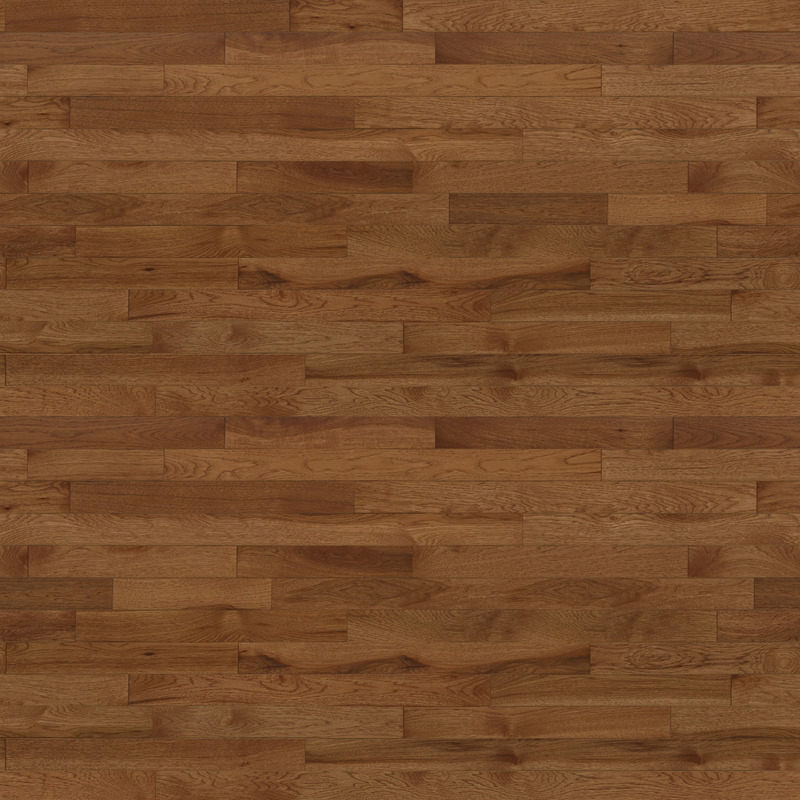 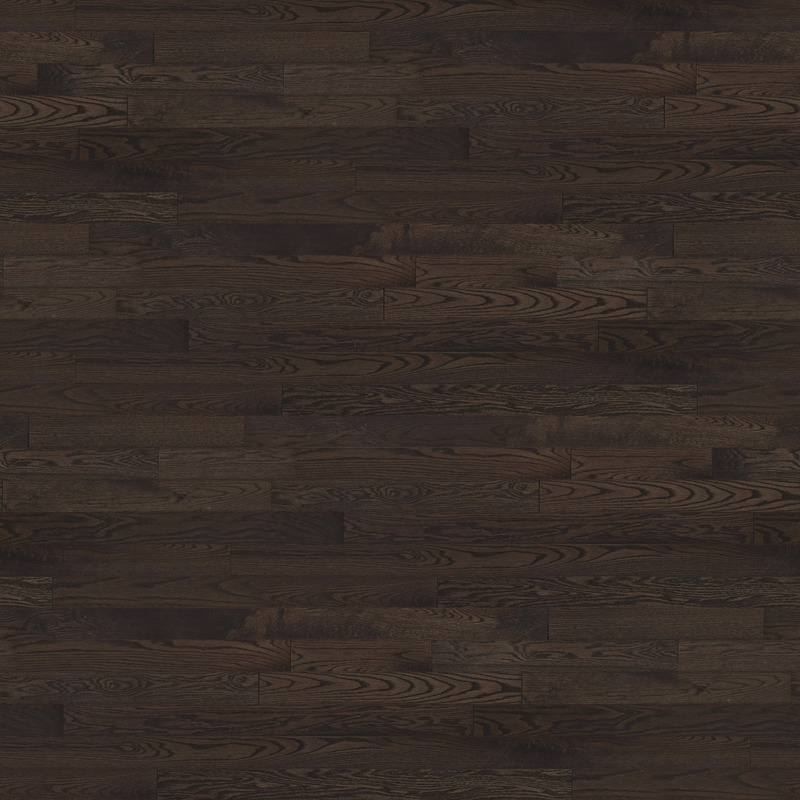 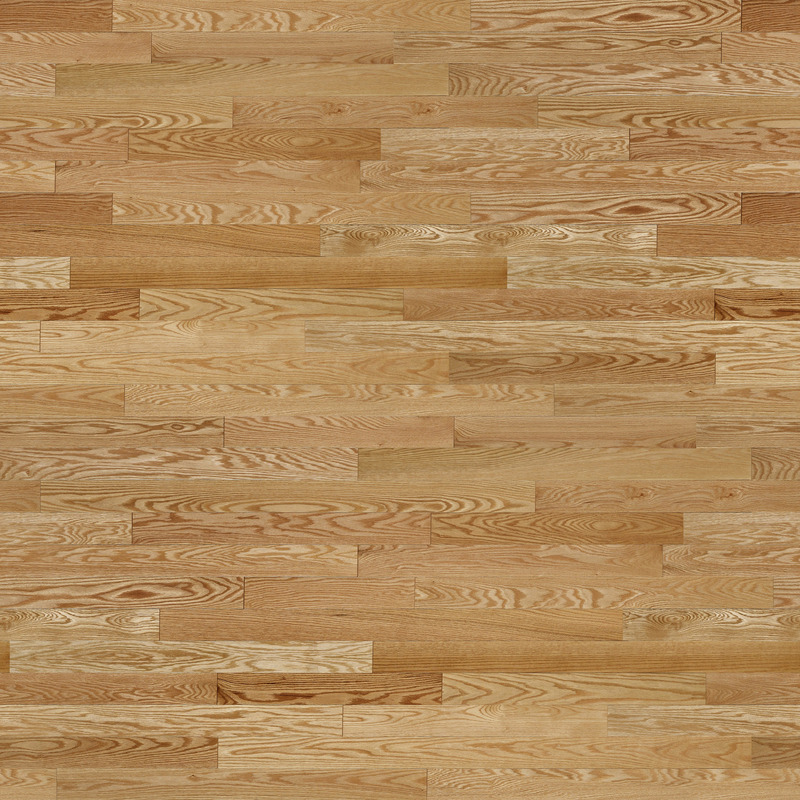 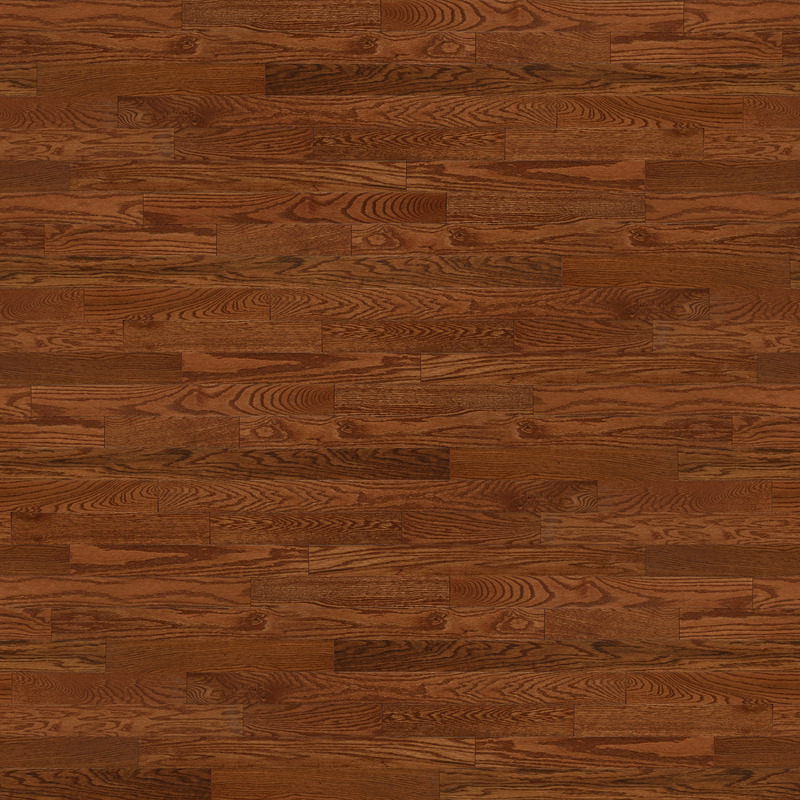 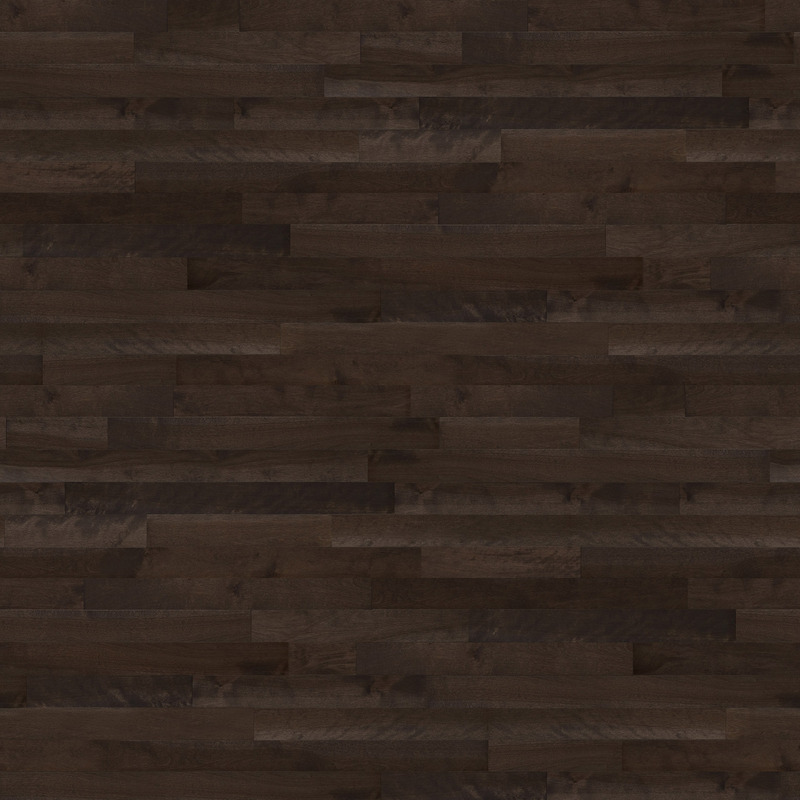 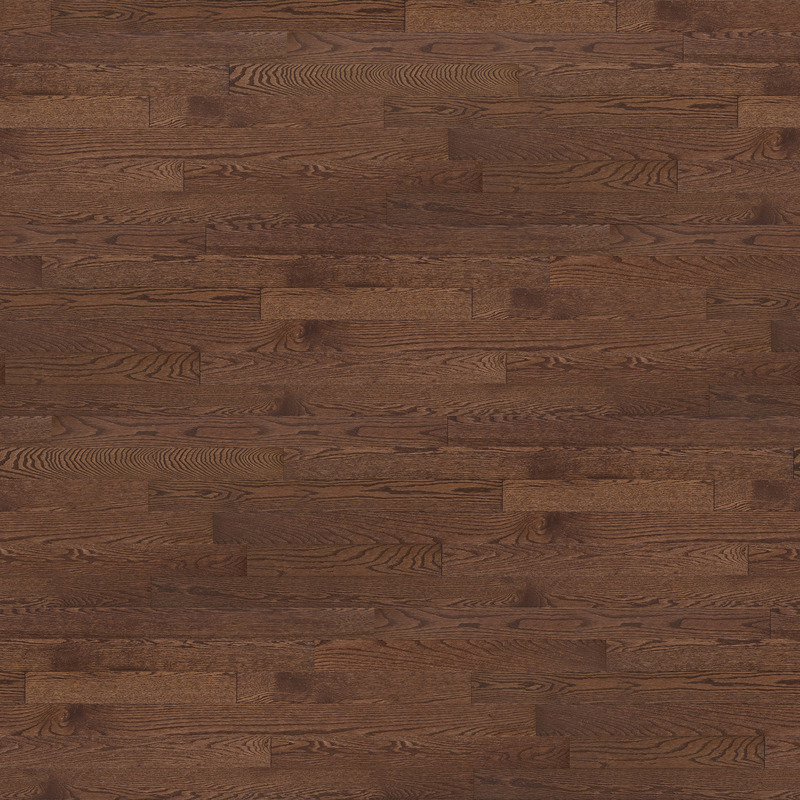 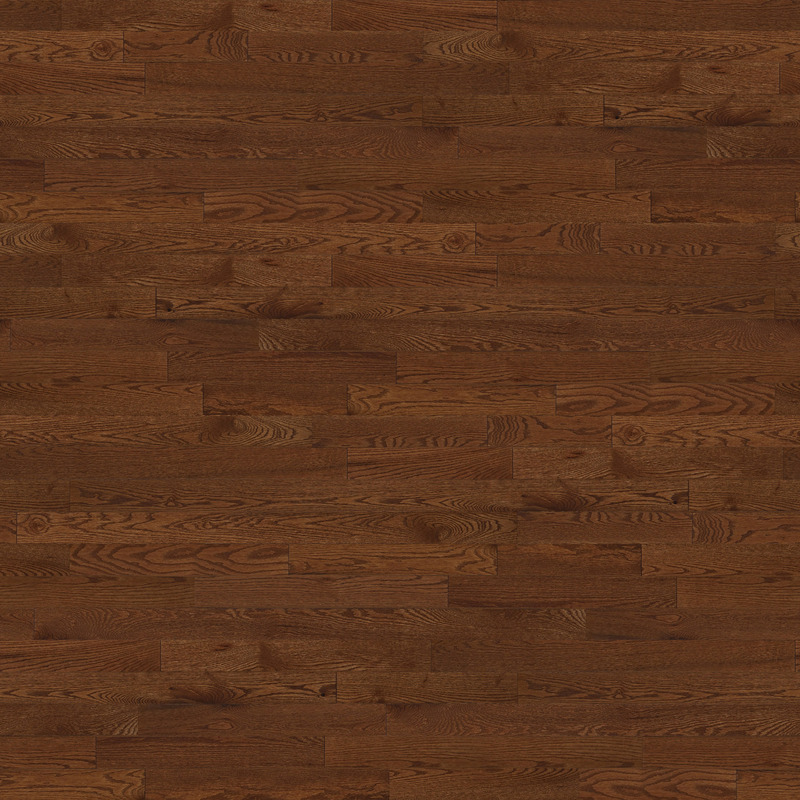 Our prefinished hardwood floors do not need to be sanded before use. 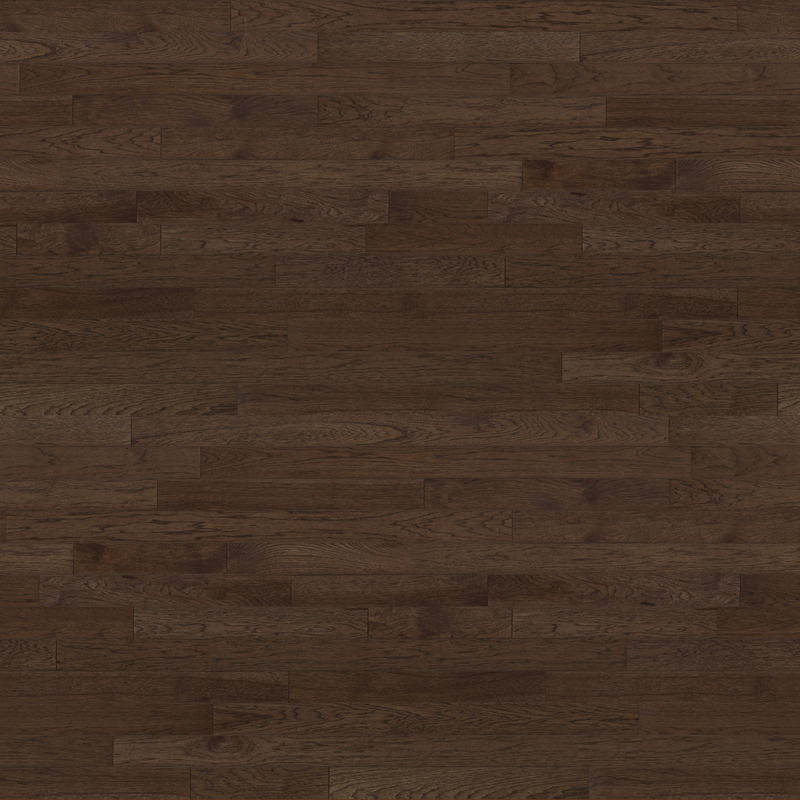 In addition the Evershine finish on most of our floors is covered by a 35 year warranty against wear through. 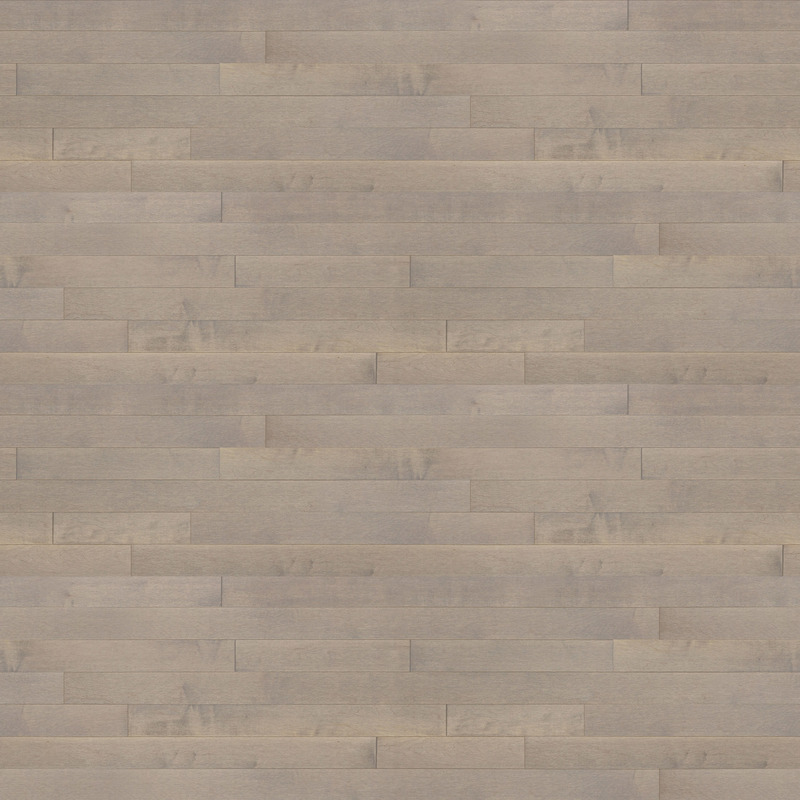 Principles such as continuous improvement and a drive for perfection allow us to provide every customer with the high quality floor that they deserve. 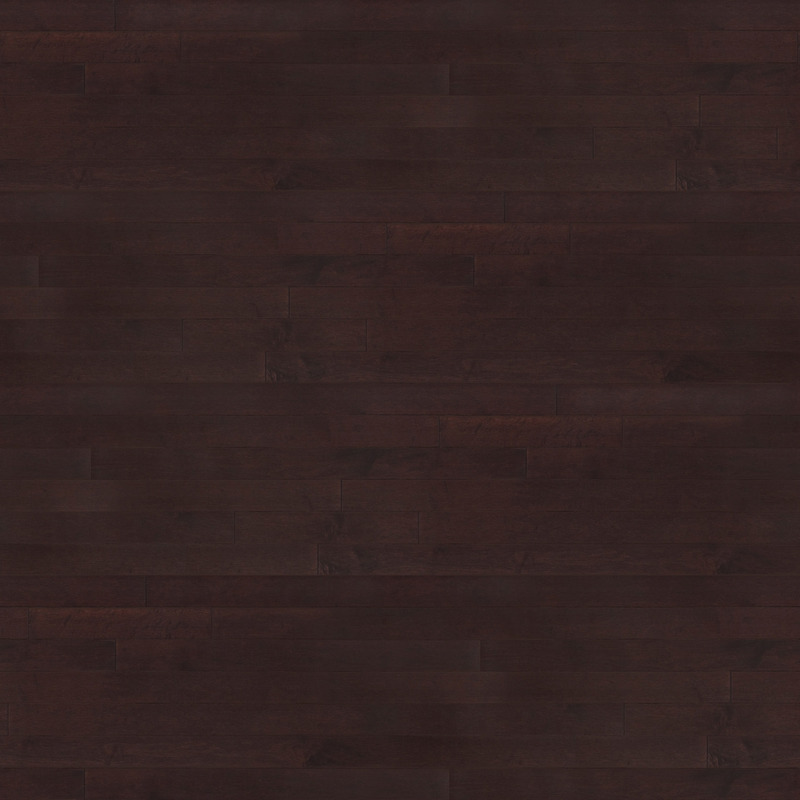 The Evershin advantage is that the abrasion-resistant aluminum oxide particles are in the very top layer of the finish, thereby protecting the original appearance of your floor.